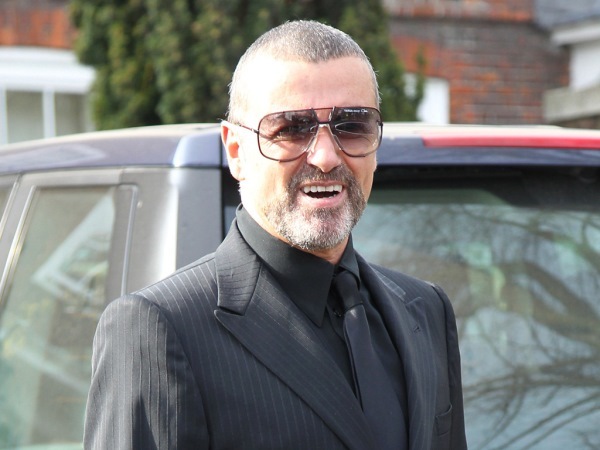 George Michael has insisted he is “perfectly fine”. The 52-year-old Careless Whisper singer was rumoured to have admitted himself into a Swiss rehab last month. His cousin’s wife Jackie Georgiou claimed during a recent interview with British newspaper The Sun that George had a crack cocaine problem, but he denies her allegations. Last month German magazine Bild reported George admitted himself into Switzerland-based treatment facility The Kusnacht Practice to seek help once again for smoking excessive amounts of marijuana. The paper claimed he was inhaling 25 joints per day before checking into the rehab centre. His cousin’s spouse Jackie told UK newspaper The Sun this was inaccurate, as he was coping with a major crack cocaine issue. George closed out his social media message on Sunday by sending love to someone he is actually very close to. “Love you too @samsmithworld,” he wrote to 23-year-old Stay with Me singer Sam Smith.